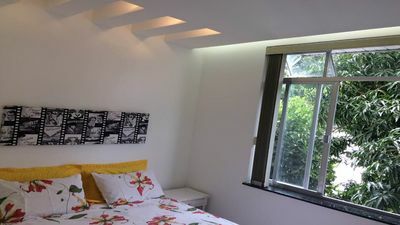 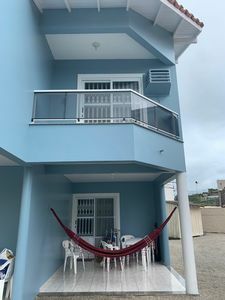 Composed by: room for 2 rooms with balcony, toilet and a wonderful view to the sea, 4 bedrooms and 2 suites and 2 Canadian suites, kitchen and much comfort! 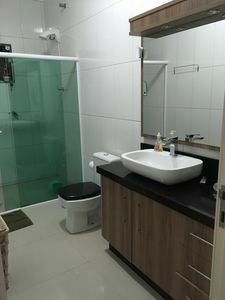 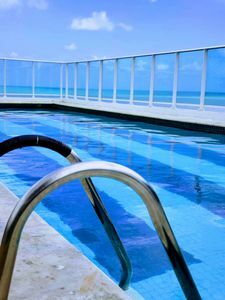 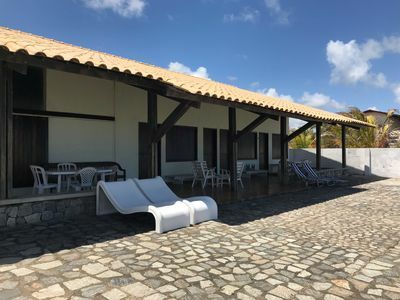 The building has leisure area with swimming pools, saunas and whirlpool room with passage to the pool, bar, different environments with gourmet kitchens, gym, lots of security and 2 covered parking spaces. 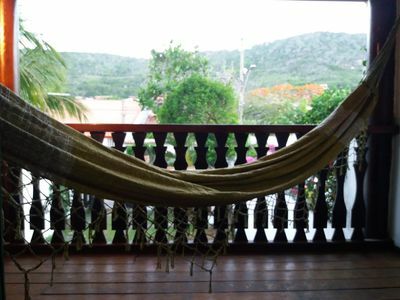 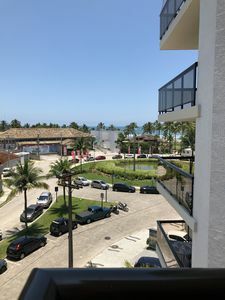 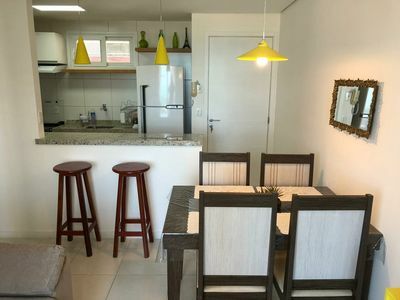 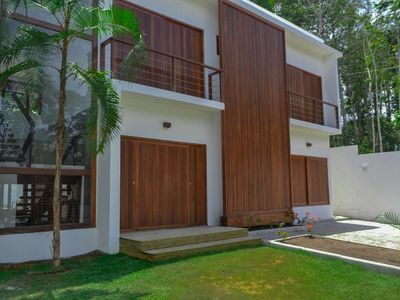 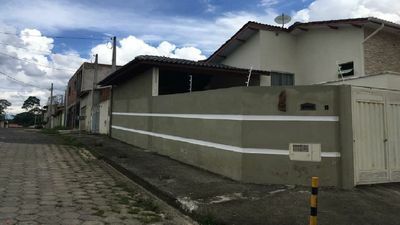 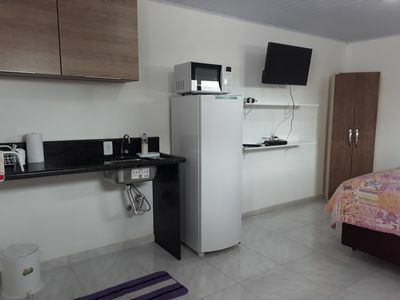 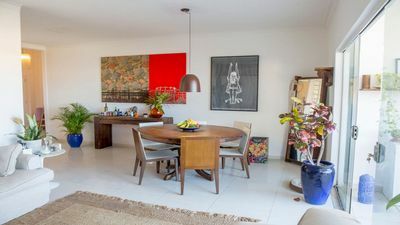 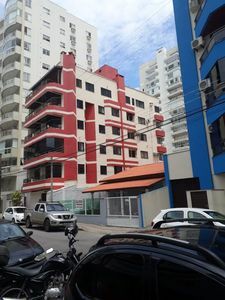 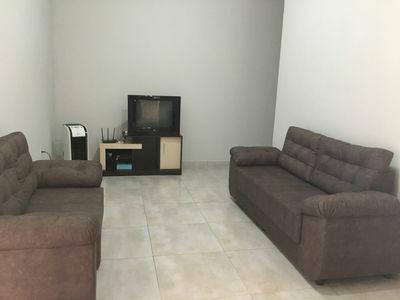 Property located in the Balneário das Dunas less than 1,5 Km from the center of Cabo Frio is easy access to the beach of the fort that is just ahead! 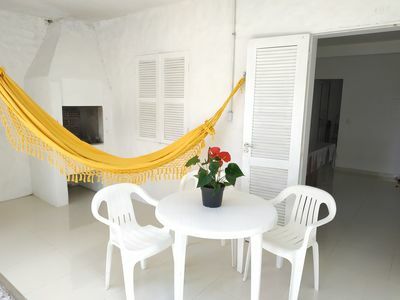 Carnival and New Year's Eve available with different rates, please get in touch by the chat! 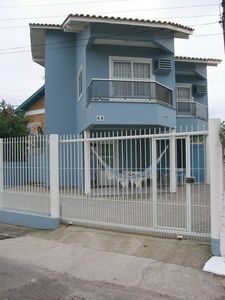 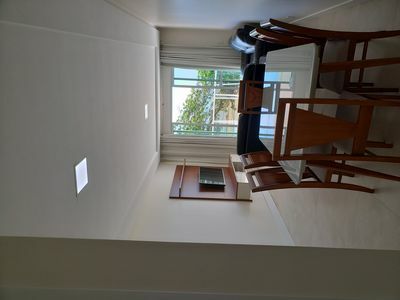 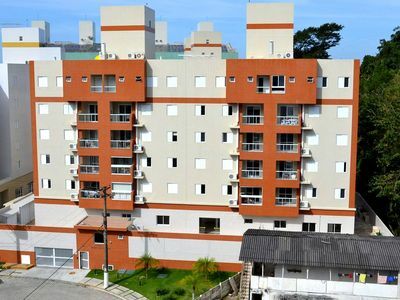 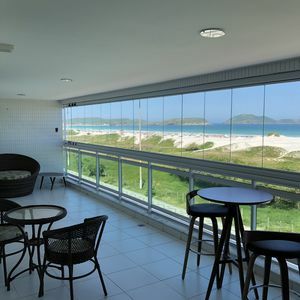 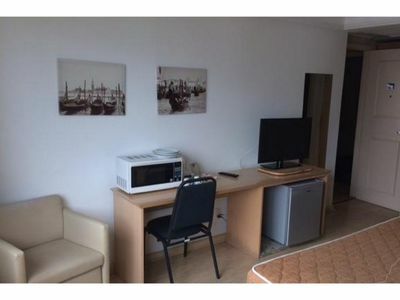 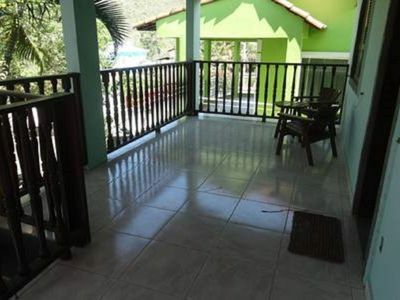 Praia de Canasvieiras, Apartment with 2 bedrooms one block from the sea.